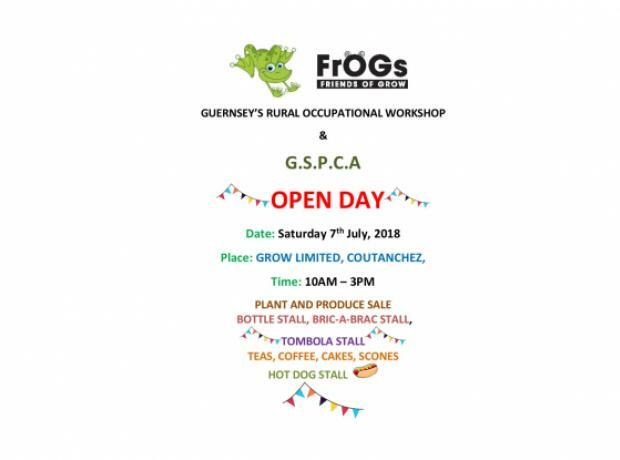 Please come along and support GROW and the GSPCA teaming together to promote our work and raise funds for the community and animals we help 365 days a year. There are still some spaces for our guided tours between Christmas and the New Year. The days following Christmas & the New Year at the GSPCA we will be running a series of guided tours. There are always hot drinks, snacks and goods on sale during our open times Monday to Saturday 9am to 5pm. We are closed Christmas Day, Boxing Day, New Years Day and reception will shut at 4pm on Christmas Eve and News Years Eve. This is your opportunity to visit behind the scenes at our Animal Shelter and see the work being carried out for the new build. We are arranging guided tours on a series of dates at 2pm. 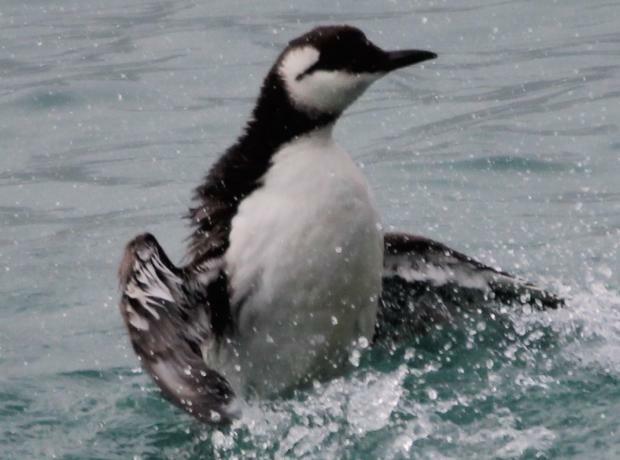 During half term in October 2014 and just after Christmas the GSPCA we will be running a series of guided tours. There are always hot drinks, snacks and goods on sale during our open times Monday to Saturday 9am to 5pm but this is your opportunity to visit behind the scenes. We are asking for a minimum donation of £5 per person and £3 per child, or £15 for a family of four. During the last week of August at the GSPCA we will be running a series of open days and guided tours. These kick off from the Bank Holiday Monday the 25th August. During the week between 9am and 5pm we will have bric-a-brac to new goods on sale, also refreshments including hot drinks. When you arrive you will also be able to see some of the animals looking for good homes in our aviary and on Bunny Hop Hill. Due to demand during the first and second week of the Easter term at the GSPCA we will be running a series of open days. During the two weeks we will have bric-a-brac to new goods on sale as well as refreshments, including hot drinks. All going on in the Event and Training Room. We are also arranging guided tours at 10.45am, 2pm and 3.20pm on certain days. We are asking for a minimum donation of £5 per person and £3 per child, or £15 for a family of four. 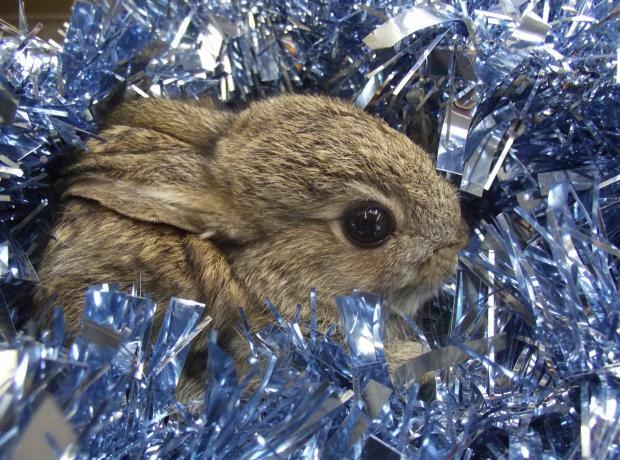 During the first week of the Easter term at the GSPCA we will be running a series of open days. During the week we will have from bric-a-brac to new goods on sale as well as refreshments including hot drinks. 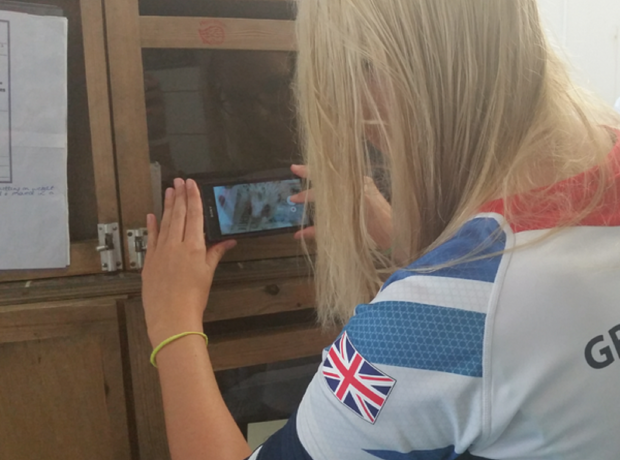 You will also be able to see some of the animals looking for good homes in the Event and Training Room. We are also arranging guided tours at 10.45am and 2pm. We are asking for a minimum donation of £5 per person and £3 per child, or £15 for a family of four. 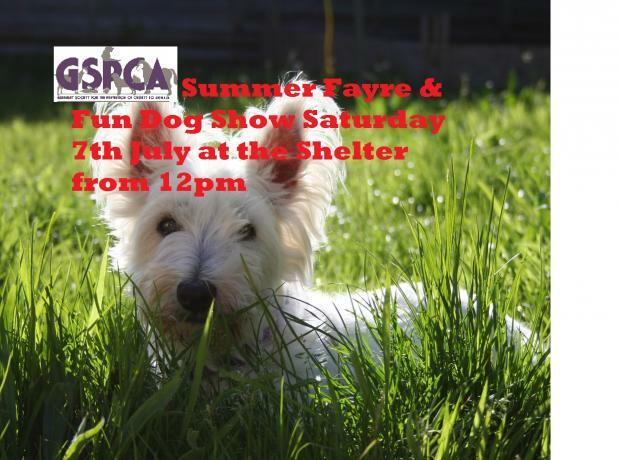 On Saturday we held our Fun Dog Show and Summer Fayre. We say summer but unfortunately the heavens opened and it rained for most of the day. Despite the wet weather the show went ahead. As we had to fit owners and dogs into the training room at the Shelter the decision had to be made to go from 13 classes to 1 big class which was judged by Channelonline presenter Rob Moore. 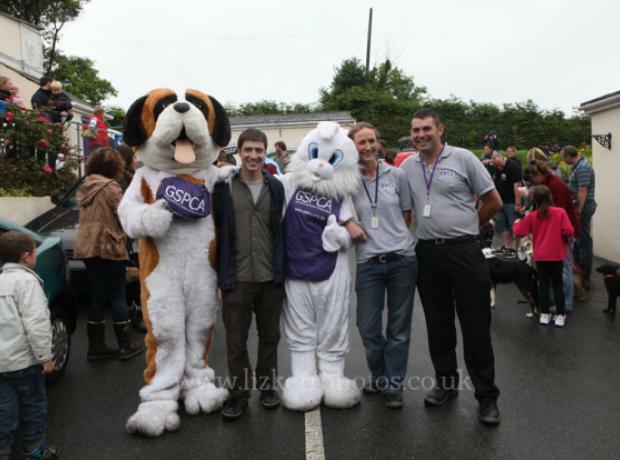 Over 50 dogs attended and Rob met each dog and chatted to all the owners. From chihuahuas to boxers, staffies to cross breeds, there were dogs of all shapes and sizes. 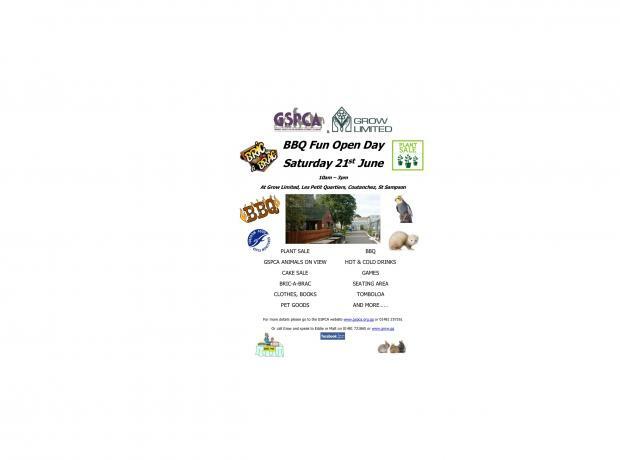 With the weather we will still be having an indoor fete on site and at least one class for the dog show. We are however asking those coming along to use public transport, come on foot or share lifts as parking has had to be limited.